Why Name Numerology Is Nonsense: Sum Your Name to 666! 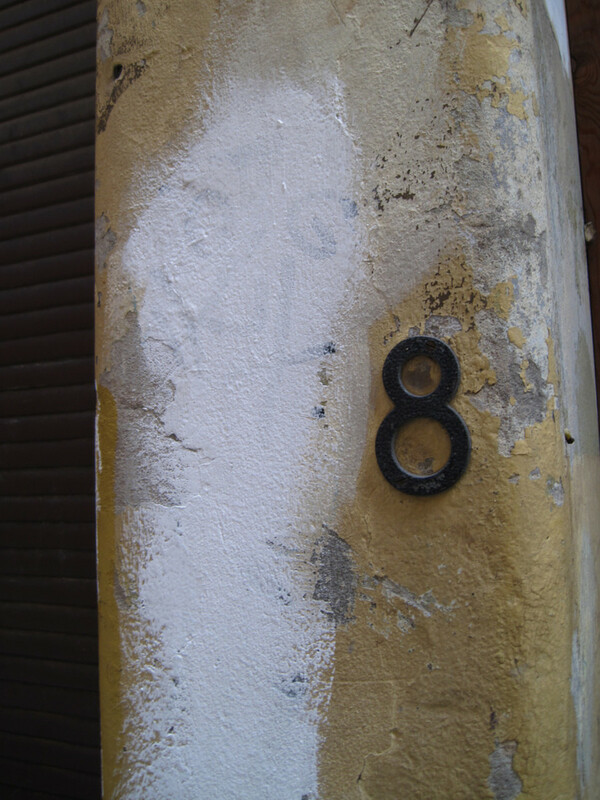 In numerology many names can sum to special numbers such as 666. However, you should not be worried if yours does too! 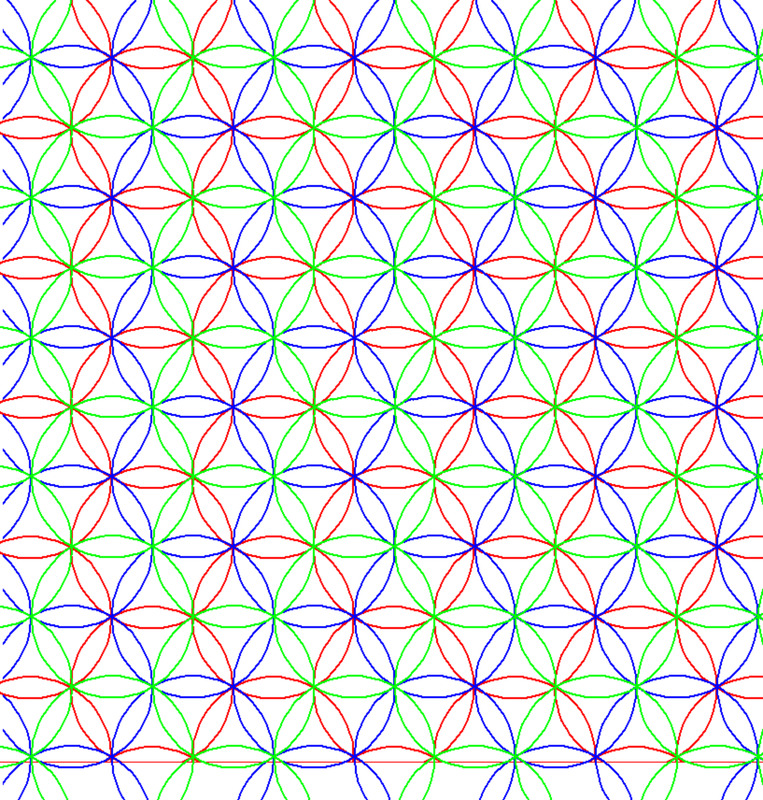 Using simple mathematical techniques I show you why name numerology is complete nonsense. Before reaching one's desired radio station, there are spaces in which distortion is encountered. There are certain frequencies that are beneficial to us and are in alignment with Nature. What Frequency Are You Tuned in To? Learn how to find your destiny number, soul urge number, and inner dreams number in this easy-to-follow crash course guide to numerology. 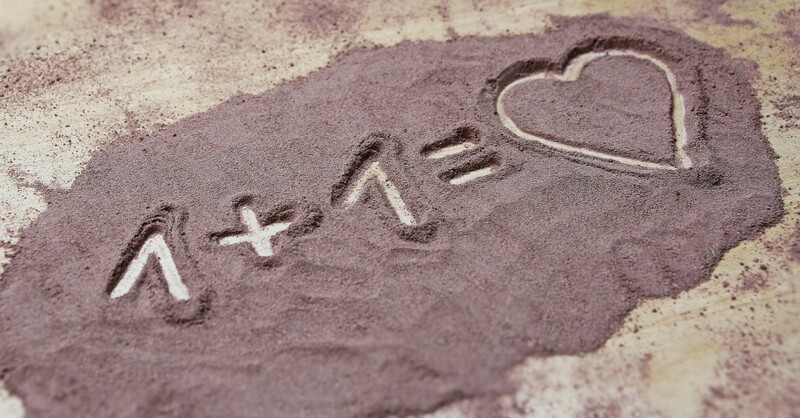 Many people do not realize that numbers have a big influence upon their lives. If the same number or set of numbers keep coming up in your life, it means you should start paying attention! You will begin to see a pattern, where certain numbers work well for you, and some do not! 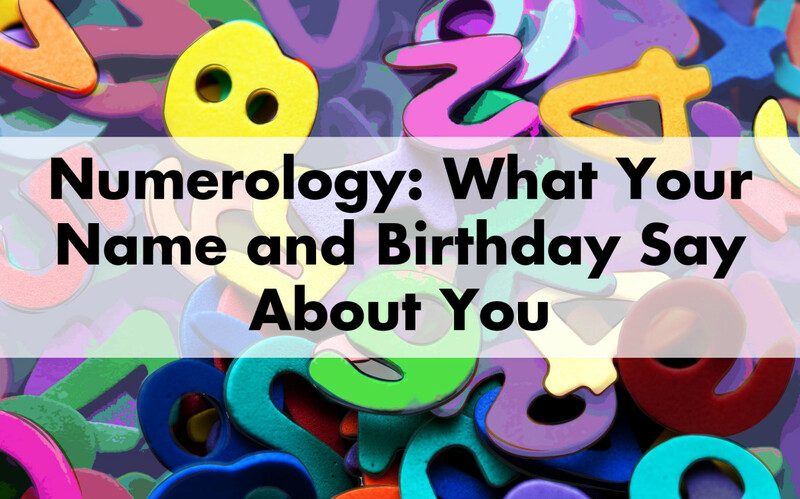 Names and birth dates can reveal a lot about your personality according to numerology. 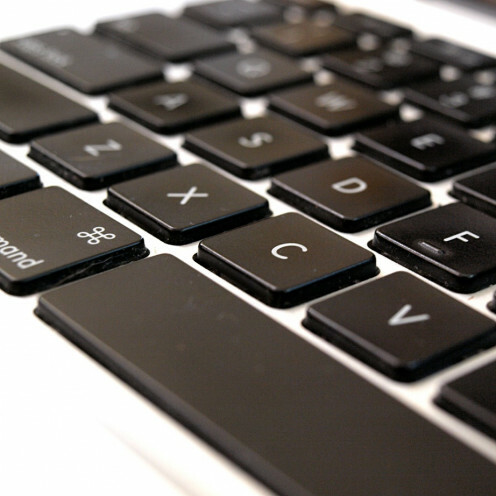 Here, learn about your strengths and potential pitfalls. Do numbers seem to follow you in some way? Do you always wake up at 3:33 for no reason? 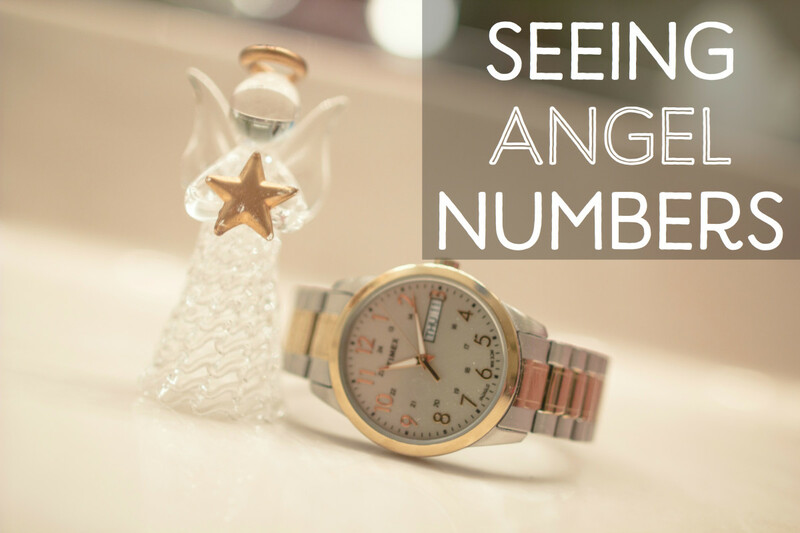 Numerology and Angel numbers have hidden messages and benefits. 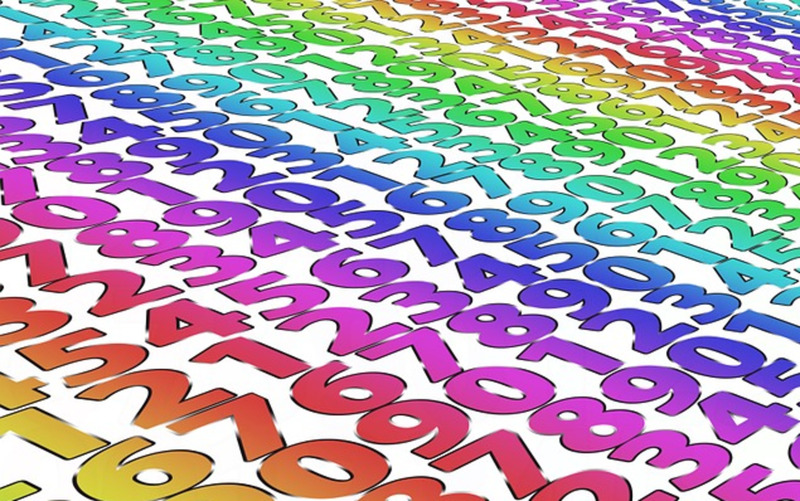 Learn about what it means when you see numbers repeatedly. 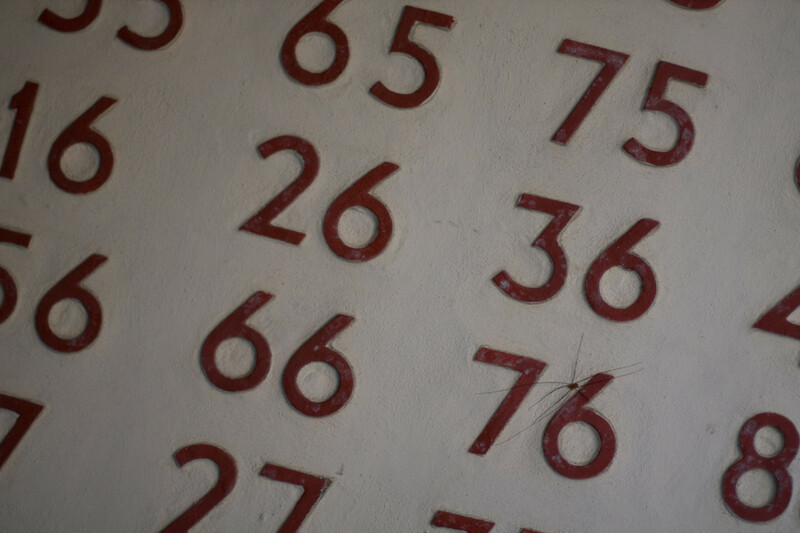 Numerology can reveal your character profile. Find out your Birth Number and what it means. 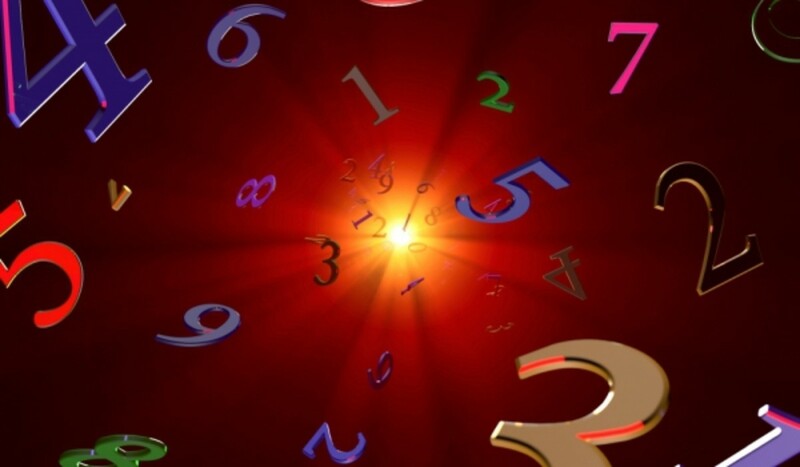 Numerology can reveal alot about ourselves. 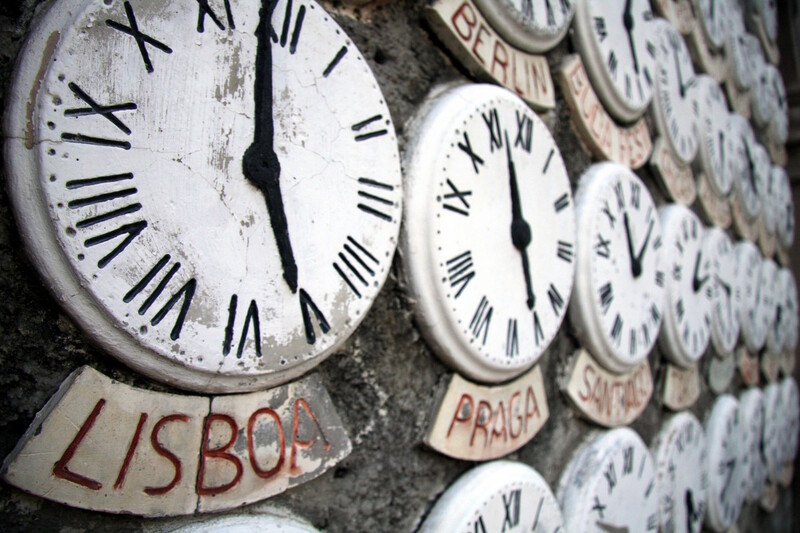 Learn how to work out your Life Path Number and what it means. 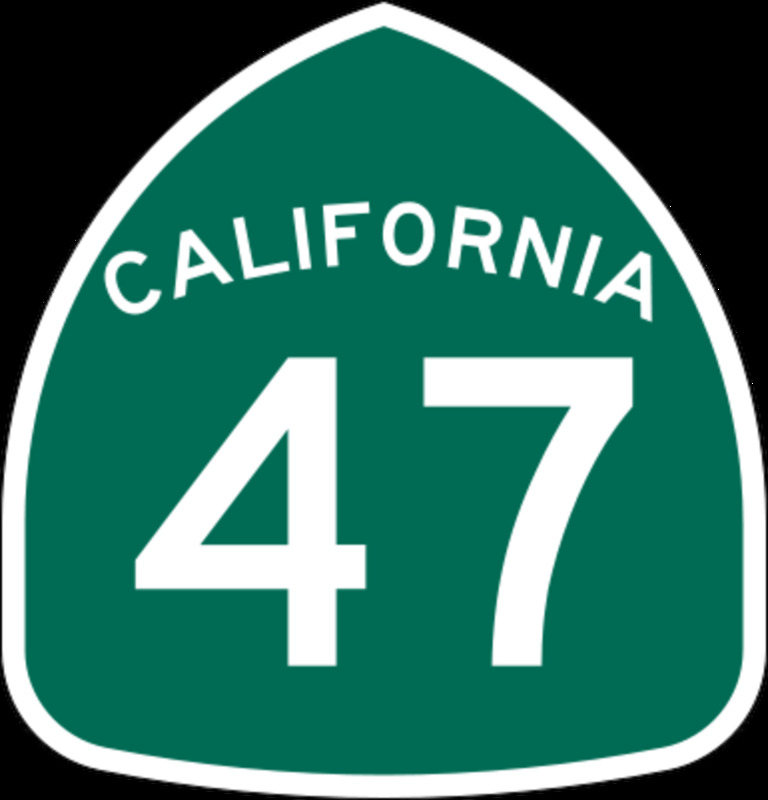 The number 47 is everywhere. Many people find its recurring pattern to be borderline paranormal. Entire clubs center around this number. What do you think? Guide to the meaning of the number 11, its crystal correspondence, and why seeing 11:11 can be significant in your life. What Does 11:11 Mean and How Does It Relate to Crystals?